Over 30 years experience in farm irrigation and irrigator servicing gives us a real understanding of the problems and issues that arise from time to time. We know the best and most efficient solutions, based on practical experience and our expert team can help you find a solution that best suits your needs. Call Eagle i today to discuss your irrigation issue, our service team will be pleased to assist you. 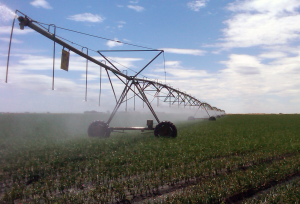 If you own a Zimmatic, Reinke, Valley Irrigators, Bauer and Upton system, don’t worry expert advice from the team with practical experience is at hand.